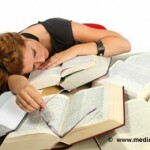 Home » Hypersomnia » What is Hypersomnia? Hypersomnia is a medical condition or a sleep disorder somehow the total opposite of insomnia. In insomnia, a person finds it hard to fall asleep and even stay asleep during the night, wherein in hypersomnia, a person finds it hard to wake up on time due to a prolonged sleeping time. Aside from prolong sleeping time, hypersomnia is also characterized by several episodes of excessive drowsiness during the day that can make a person suffering from the medical condition to fall asleep at any time. People suffering from hypersomnia will have difficulties in performing at their best at work, in school, and in any other activities of daily living. 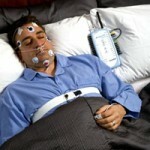 Other sleep disorders – Narcolepsy or sleep apnea can potentially cause or lead to hypersomnia. Narcolepsy is a sleep disorder characterized by excessive drowsiness anytime during the day, while sleep apnea is a sleep disorder characterized by several episodes of breathing cessation during sleep. Sleep deprivation – Sleep deprivation can possibly cause hypersomnia since the body will try to gain lost sleeping time. When the body is sleep deprived, the next day, the body will try to sleep for longer hours, which can cause a person to be oversleeping. Depression – Depressed people feel most of the time tired and want to sleep for hours or even most time of the day. 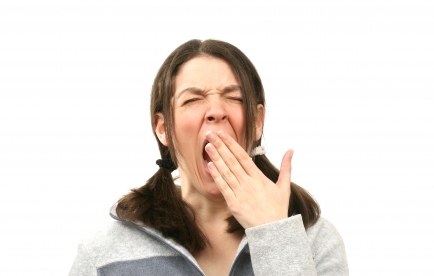 Genetics – Some people suffering from hypersomnia have a genetic predisposition. Anxiety or fear of the unknown. Irritability due to tiredness and fatigue. Unable to perform responsibilities and other activities of daily living.